Description: Equip Necromancer class to have this pet fight for you! 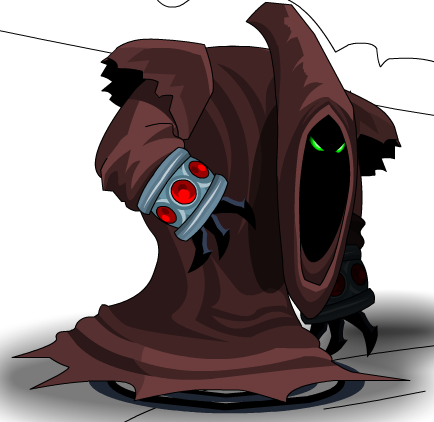 "Simple mortal, you do not control me, I simply fight for you because Nulgath demands it!" It's good to have Oblivion fighting on your side. Even if not willingly. Used to merge Dual Oblivion of Nulgath Maces. Thanks to Aeonarial, dusknoir93 and im_no_angel.